Kanazawa Brazilian Jiu-Jitsu is the first Brazilian Jiu-Jitsu academy in Kanazawa. Above all, we provide a safe and friendly environment for you to learn and practice Jiu-Jitsu at your own pace. We are open everyday and provide well-structured lessons for beginners as well as regularly scheduled open mat times for all students. 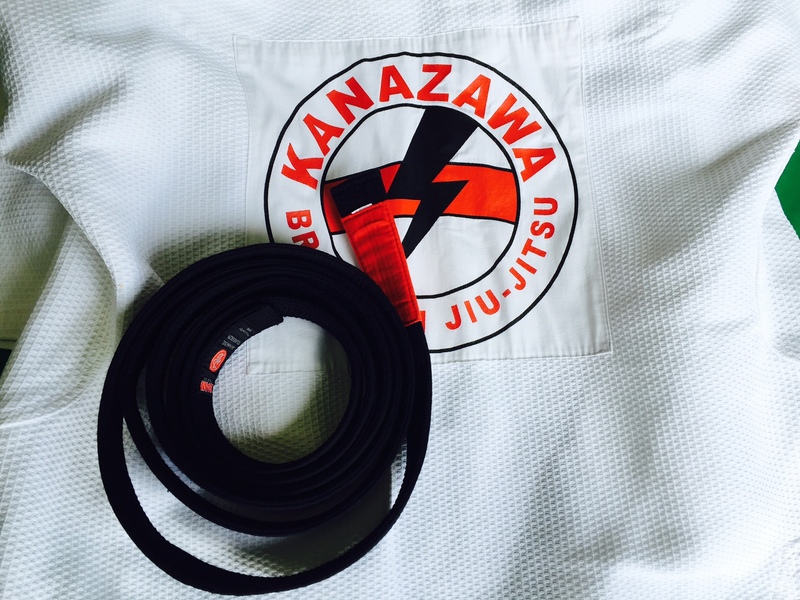 Whether you’re practicing a few days a week to stay in shape and have fun or training everyday for an upcoming tournament, you can expect personalized, expert instruction and an excellent training environment at Kanazawa Brazilian Jiu-Jitsu. Contact us by telephone or email, or stop by during any of our regular class times. Come join us on the mat to discover the value of Brazilian Jiu-Jitsu for yourself! The academy opens 15 minutes before the first class of the day. Classes are conducted in Japanese and English.